ISOLATE ZERO – Thirst Quenching, Protein Loaded, Muscle-Building Deliciousness! Inner Armour has finally done the unbelievable. 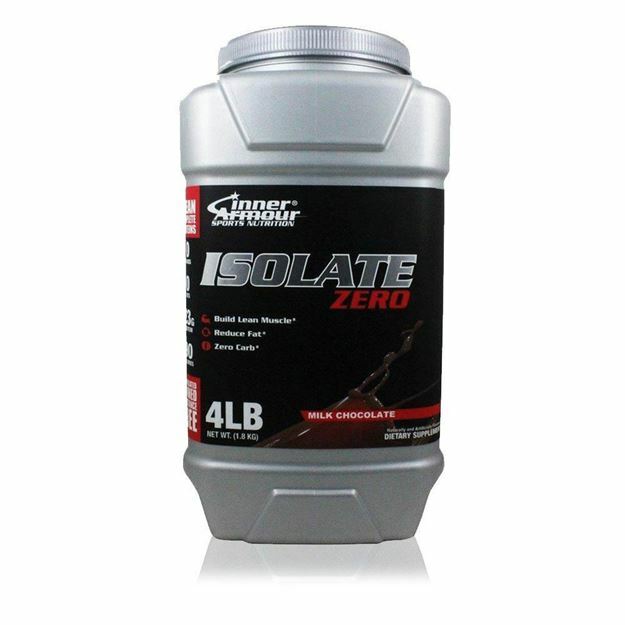 ISOLATE ZERO brings together superior 100% whey protein isolate in an incredibly light formula with the best taste you have ever had in a protein. 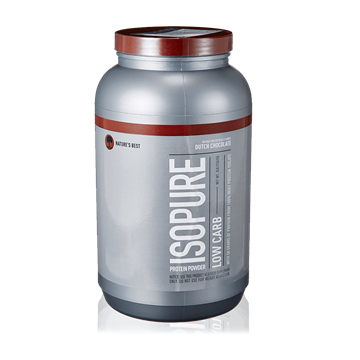 Whey isolate is one of the most complete forms of protein available because it lacks carbs, fats, and lactose. Whey isolate provides athletes with all of the beneficial amino acids it needs to perform at peak levels. 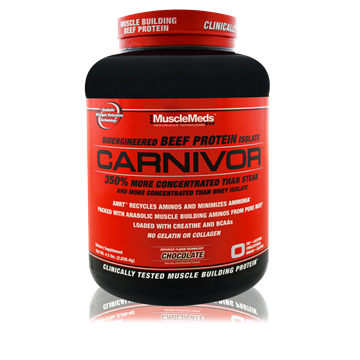 It also contains a high level of leucine, cysteine and amino acids. The ideal protein for muscle building and repair. Athletes expend more energy than the average person and your body needs additional nutrients to recover from intense physical activity. Protein helps repair and strengthen muscle tissue. High protein diets are the key to obtaining a lean body mass and definition. Because they are building muscle, power athletes require a higher level of protein consumption than endurance athletes. The American College of Sports Medicine recommends 1.2 to 2.0 grams of protein per kilogram of body weight for athletes depending on training. Protein intake should be spaced throughout the day and after workouts. 1.3 X your body weight in lbs. 150 lbs * 1.3 = 195 grams of protein per day. 4 hours before exercise, 15 minutes before exercise, every 15 to 20 minutes of exercise and after exercise. The average recommendation is drinking 1.0 X your Body weight in Kilograms. For example 150 lbs / 2.2 = 68 kg = 68 ounces of water per day recommended.